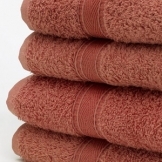 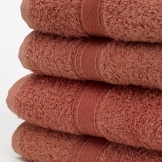 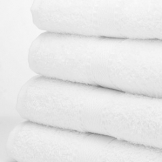 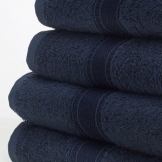 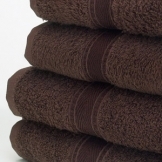 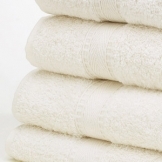 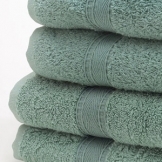 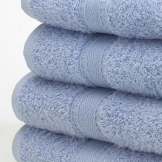 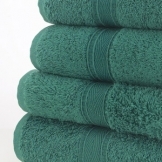 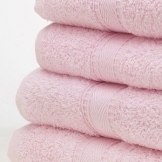 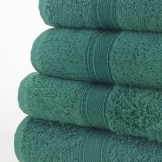 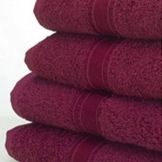 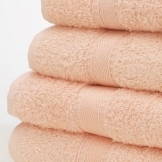 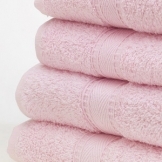 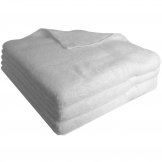 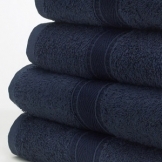 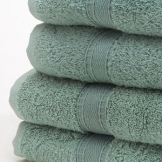 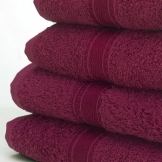 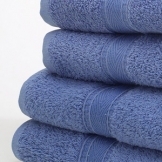 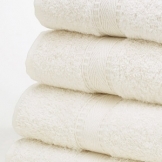 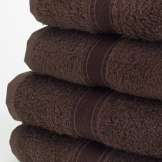 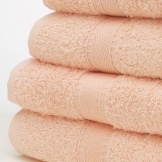 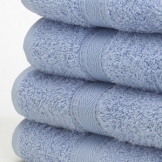 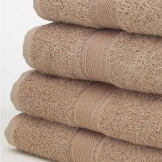 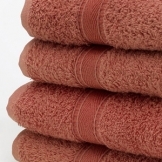 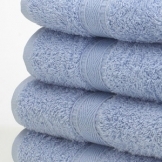 Whether a resident bathes privately or benefits from assisted washing, good towels are a must. 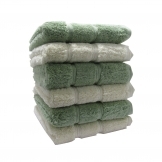 Stock up your supply and pile them high! 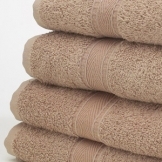 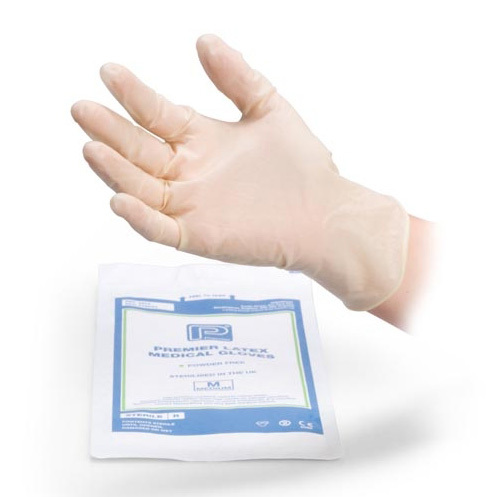 With a range of fabric weights, sizes and colours available for every intended usage, from bathroom flannels to full-scale bath sheets, this section has everything for your care home's drying needs.